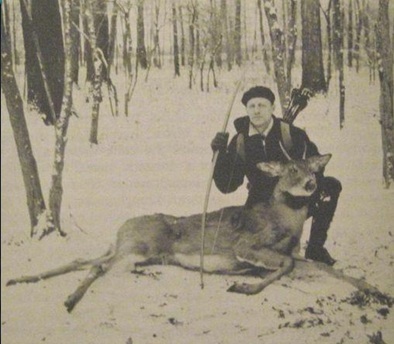 While I was making a 30 Lb. 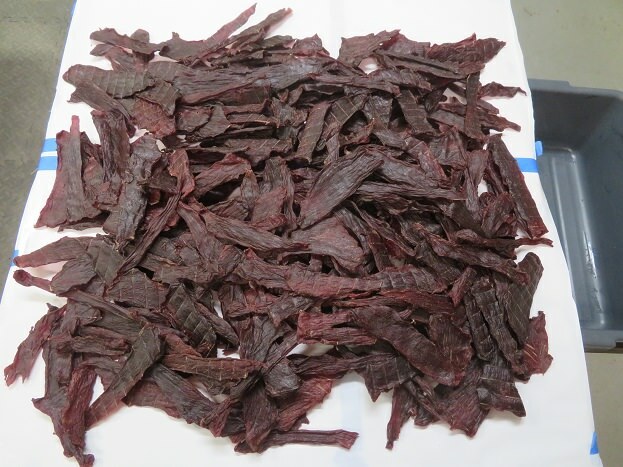 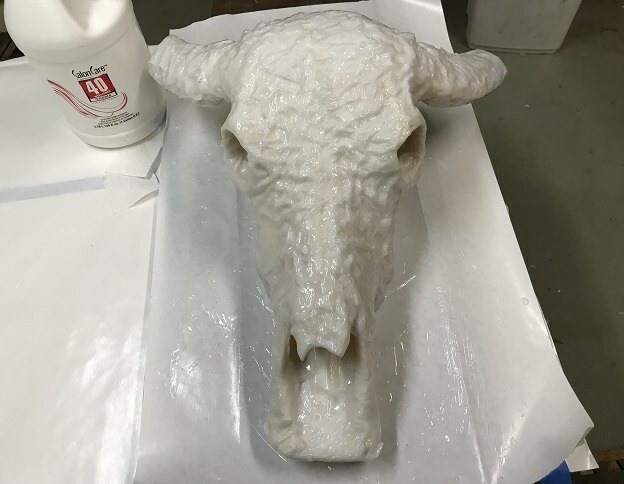 batch of Water Buffalo jerky, I put the finishing touches on the Whitened Skull. 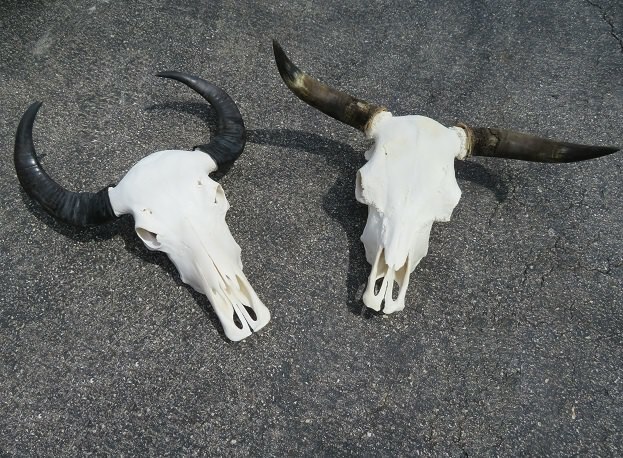 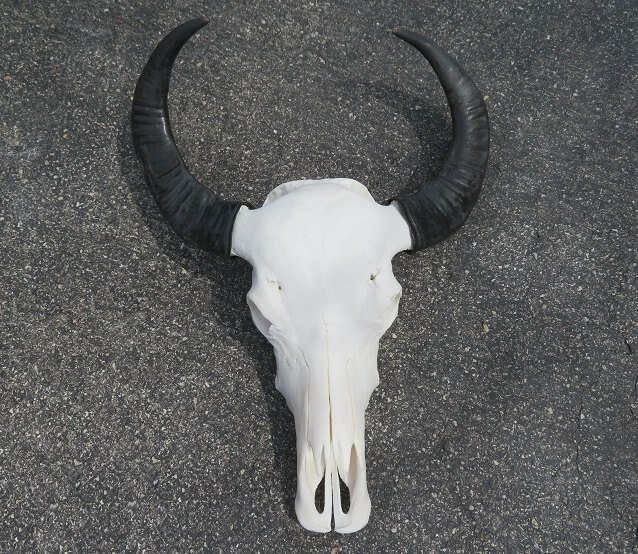 Here is the Water Buffalo skull next to the Hawaiian Bull skull. 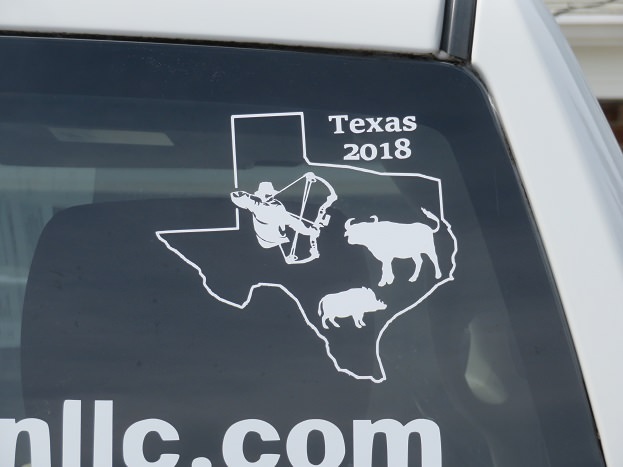 I also applied the custom decal I had made to commemorate the hunt in texas.